Today, SONKA announced that it will release the party game Astro Bears soon on the Nintendo Switch. 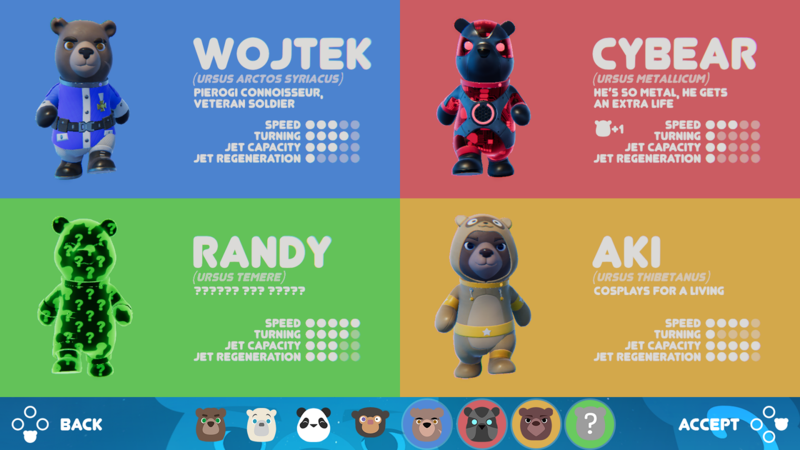 An expanded version of Astro Bears Party, the game will have more characters and modes, and will be free for owners of the original Astro Bears Party. Astro Bears is expected to launch this spring for $6.99, with existing owners of Astro Bears Party receiving the new content for free.